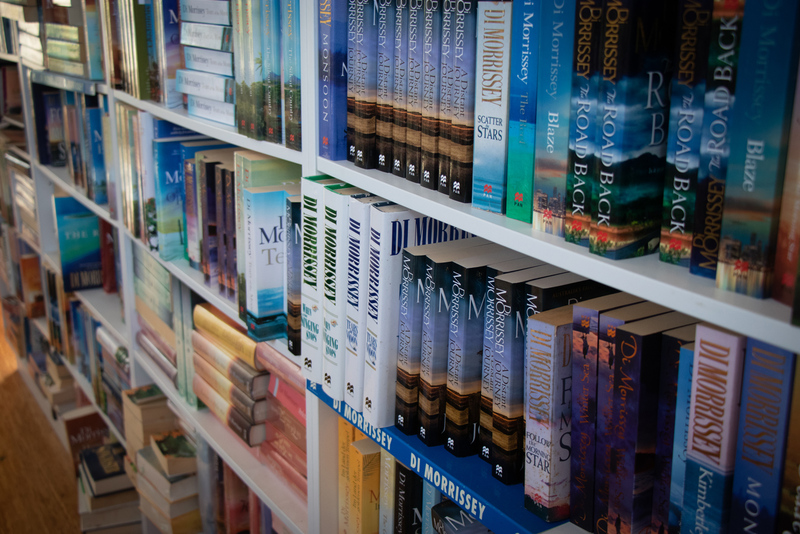 Di Morrissey is a publisher’s dream, producing a bestselling book each year from her idyllic home in the Manning Valley. Coastbeat caught up with Di to talk about her greatest passions – family, the environment and the self-funded community newspaper that is making waves in her region. Most high-profile people are relatively guarded, limiting media interviews to superficial subjects. Not Di. She invites us into her home, taking us on a tour through the renovated farmhouse she shares with her partner, Boris. It’s clear Di doesn’t care for the current trend of minimalism: this is a house that spills over with personality. Newspaper clippings compete for wall space with treasured photos of grandkids and Indigenous artworks; every spare surface is filled with vases of fresh flowers and books. Di’s two-storey writing studio is a dream with expansive views of the Manning River, an exercise bike, a huge library and entertaining room. As we descend the stairs, she points out the life-size portrait of herself (a finalist in the Archibald prize) by artist David Andrews before showing us a favourite op shop find. It’s a house that, like its owner, refuses to be stereotyped. 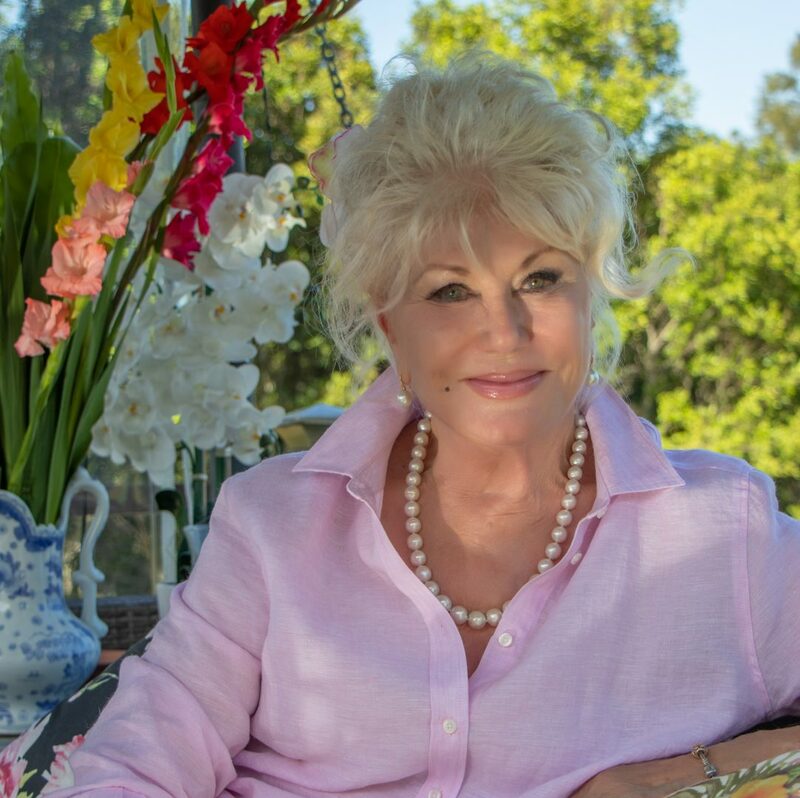 We settle in for a chat, complete with nibbles and a glass of chilled white wine and delve into Di’s incredible life – a story that could easily grace the pages of one of her novels. With their world turned upside down, Di and her mother, Kay, went to stay with her mother’s sister in California where her mother, at Chip’s suggestion, did a TV production course, returned home and worked her way up to be Australia’s first female commercial TV/film director. Di would grow up to train as a journalist, marry diplomat Peter Morrissey, become a mother of two and travel the world, living in exotic destinations and working as a journalist and television presenter. It was a beautiful life, but Di felt the dream of becoming a writer tugging at her heart and, at the age of 40, she divorced, moved home to Australia and began to write earnestly from a rented cottage in Byron Bay. After nine years of struggling on her own and writing numerous bestsellers, Di reunited with Boris, a handsome cameraman she’d met at a Christmas party when she was 15. They felt an instant connection and have been together ever since. As Byron Bay began to change from the place they fell in love with, the couple decided to return to the place Di was born – her beloved Manning Valley. Di still produces one book a year, an admirable feat considering the amount of research that goes into each story. 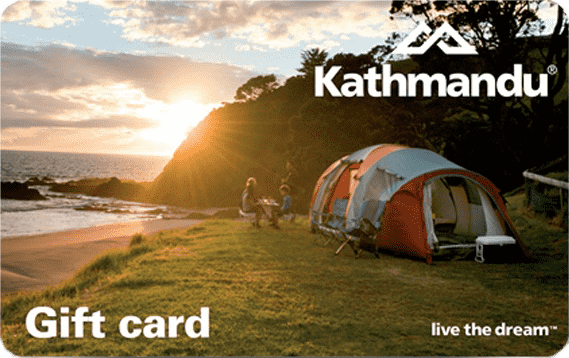 While she adores her peaceful home, Di also enjoys the balance provided by her yearly research trips, the most recent of which saw her travel to Tasmania for her latest book, Arcadia. On top of her rigorous publishing schedule, Di also manages to produce the monthly Manning Community News, a community newspaper she funds herself and distributes with the help of Boris and a band of loyal volunteers. 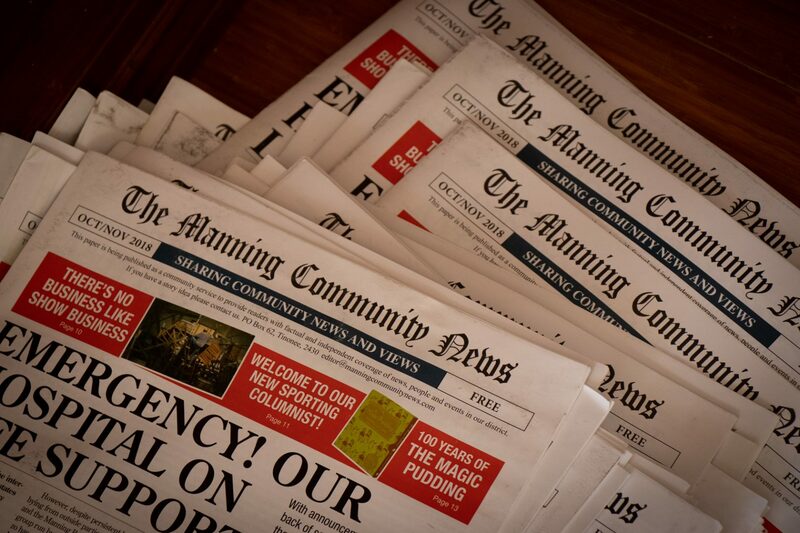 The Manning Community News covers issues that Di feels are excluded from mainstream the local media, as well as book reviews and environmental news (Bob Brown and Tim Fischer are among leading figures who have contributed while former Manus refugee Imran Mohammed, also writes for her regularly). It’s Di’s way of giving back to the place she loves and feels a fierce need to protect. “I’m playing my part in empowering people to stand up for what they believe in,” Di says. “As a child, I was taught that if you could make a difference, you did so. The desire to meaningfully contribute to the world is a thread that runs through Di’s life and work – a trait she is proud to have passed onto her children, Gabrielle, a well-known sexuality and relationships educator, and Nicolas, a professor of Asian art and religion. Despite all her incredible achievements, Di says the thing she is most grateful for is that her children are good people. 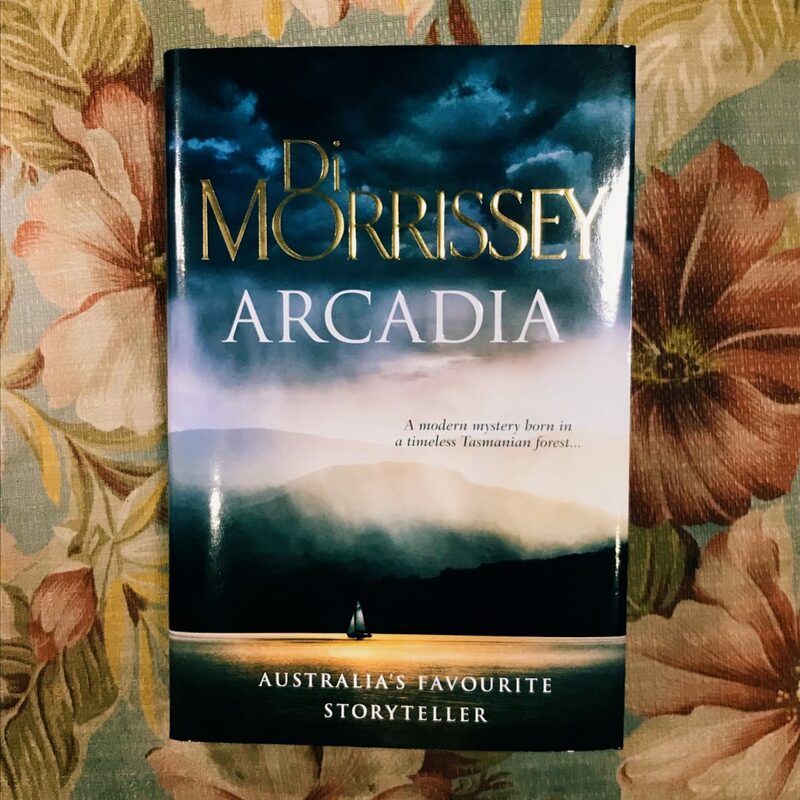 For more info, go to www.dimorrissey.com Arcadia is stocked at Book Face in Port Central and Kmart in Coffs Central. Book Face also stock several other Di Morrissey books.